For the four years they were together, The V.I.P.s played blues and R&B. By 1967, they decided that to change direction musically. So The V.I.P.s changed their name to Art. Then in October 1967, Gary Wright joined Art. He played on Art’s one and only album Supernatural Fairy Tales, and played an important part in The Spooky Tooth story. It’s documented on the nine disc Spooky Tooth box set, The Island Years which was recently released by Universal Music Group. 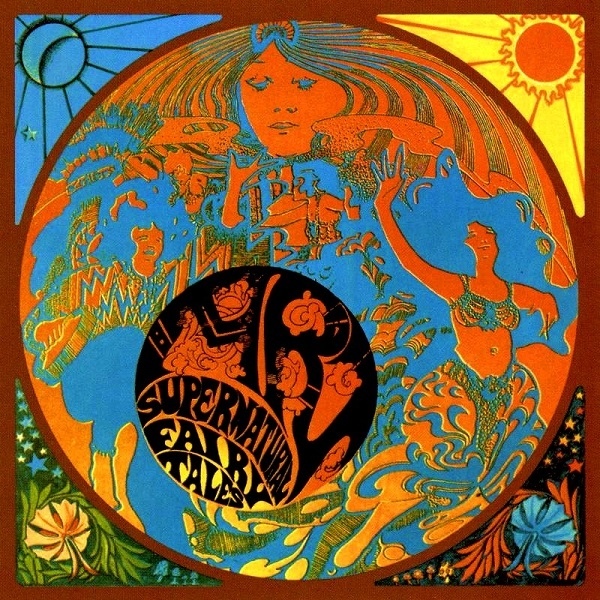 The Island Years features Art’s album Supernatural Fairy Tales and Spooky Tooth’s seven studio albums. Then on the ninth and final disc, there’s a live recording, Live In Oldenburg 1973. This recording has never been released before, and makes its debut on The Island Years, which documents the seven year career of Spooky Tooth. However, there would be no Spooky Tooth without Art, the group that gave birth to Spooky Tooth. Once Spooky Two was complete, the release was scheduled for March 1969. This didn’t leave much time to promote the album. However, the reviews did a good job of this. 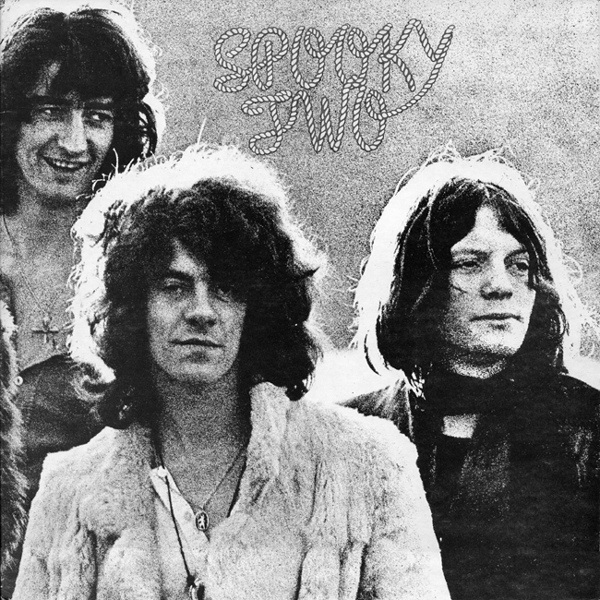 Spooky Two was hailed a masterpiece of blues, hard rock, psychedelia and classic rock. Luther Grosvenor’s guitar playing was at the heart of the album’s success. It was loose, but fluid. Spooky Tooth’s played hard, raw and rock on Spooky Too. 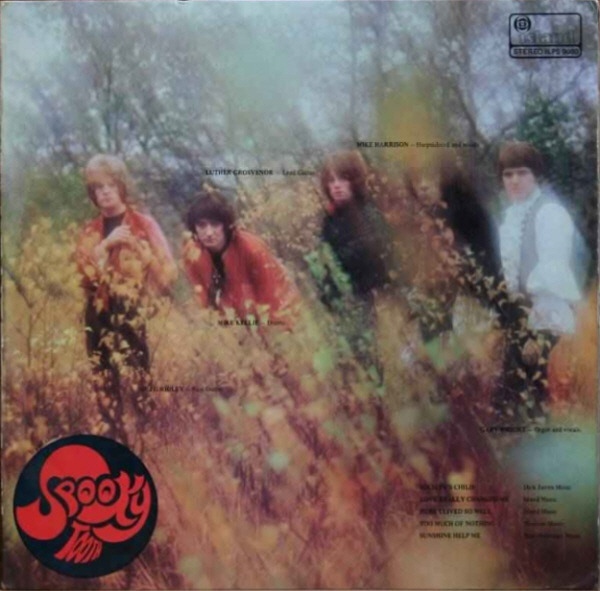 Critics forecast that Spooky Too was going to be Spooky Tooth’s breakthrough album. Spooky Tooth released two live albums, Live In Europe in 2001 and Nomad Poets-Live In Germany 2004, which was released in 2007. 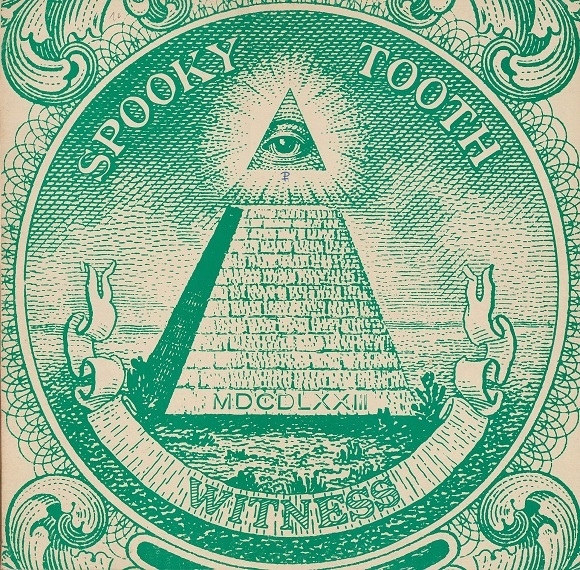 By then, Spooky Tooth were still a popular band. That’s the case today, and is why the release of The Island Years box set has to be welcomed. 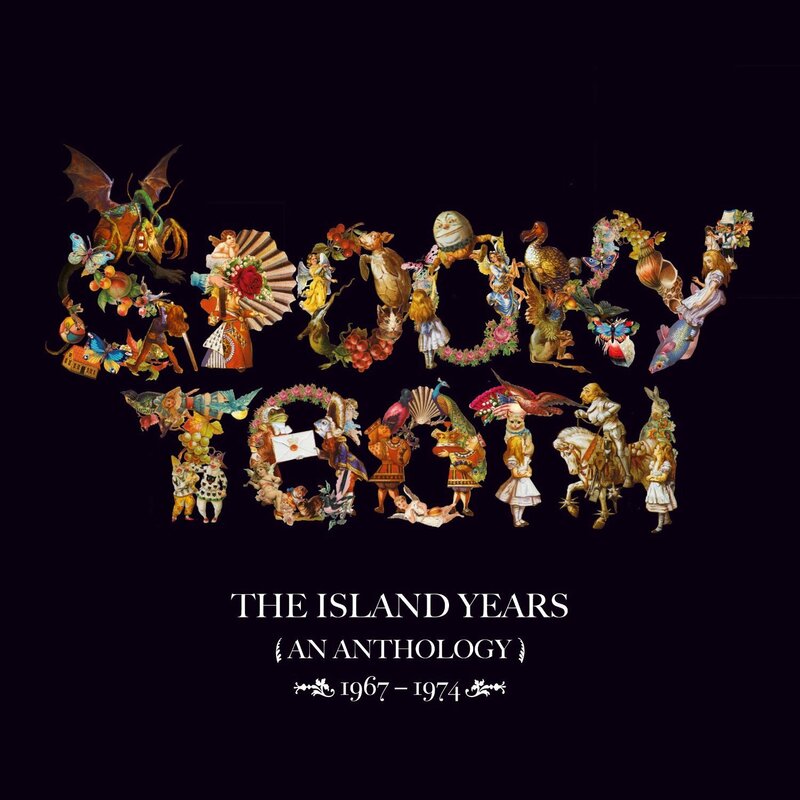 The nine disc Spooky Tooth box set The Island Years was recently released by Universal Music Group. Unlike many box sets, The Island Years is crammed full of bonus tracks. Every album has numerous bonus tracks tacked onto the end. 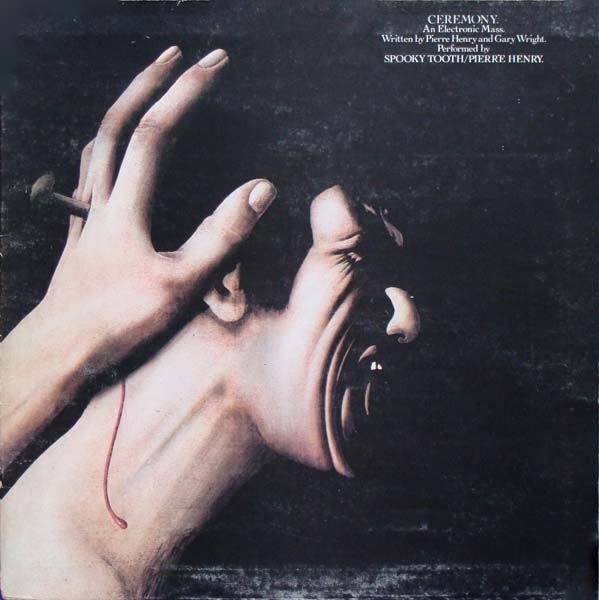 This makes The Island Years the most comprehensive retrospective of Spooky Tooth’s career. Especially since it features Art’s one and only album Supernatural Fairy Tales. Along with Spooky Tooth’s seven studio albums and the previously unreleased live recording, Live In Oldenburg 1973, The Island Years is the most comprehensive overview of Spooky Tooth’s sometimes turbulent seven year career. 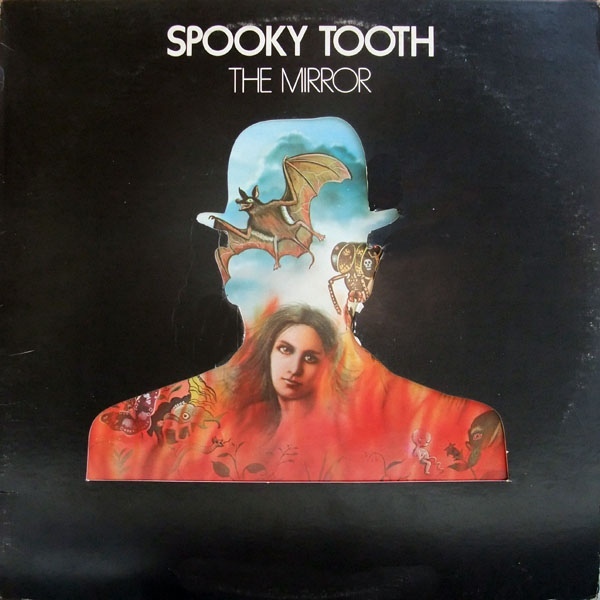 Despite the changes in lineup and breakups, Spooky Tooth managed to make some of the best, most memorable rock music of the late-sixties and early-seventies. 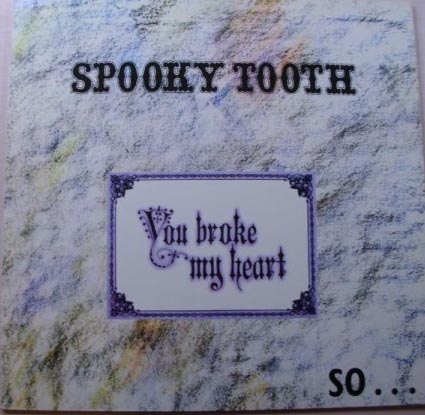 Sadly, Spooky Tooth never quite fulfilled their potential. 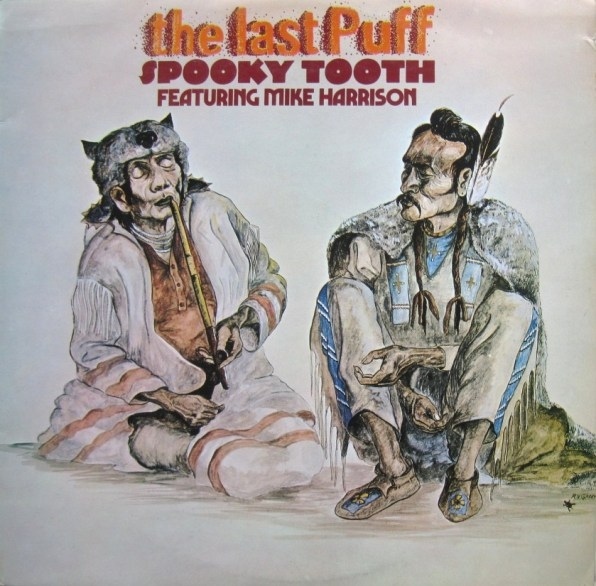 Drummer Mike Kellie’s observation about the Spooky Tooth’s initial breakup after The Last Puff. Things would’ve been different if Spooky Tooth: “had independent management.” That would’ve been the case throughout their career. Maybe, with the right manager guiding their career, Spooky Tooth would’ve had a settled lineup and The Island Years would’ve lasted longer than seven years. ← VAN MORRISON-HIS BAND AND STREET CHOIR.